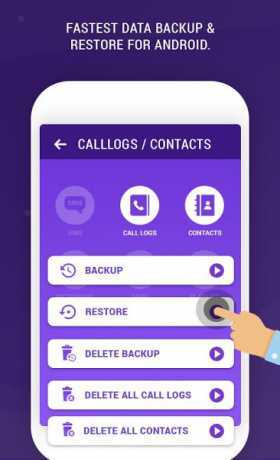 Want to keep record of your mobile’s important data? 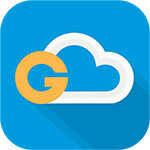 Use this app and take easy and quick backup of all your mobile data. You can later easily restore all the backups anytime. 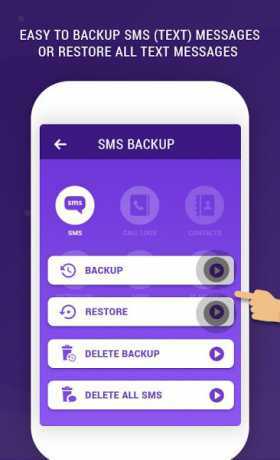 – App backup with Apk extract.